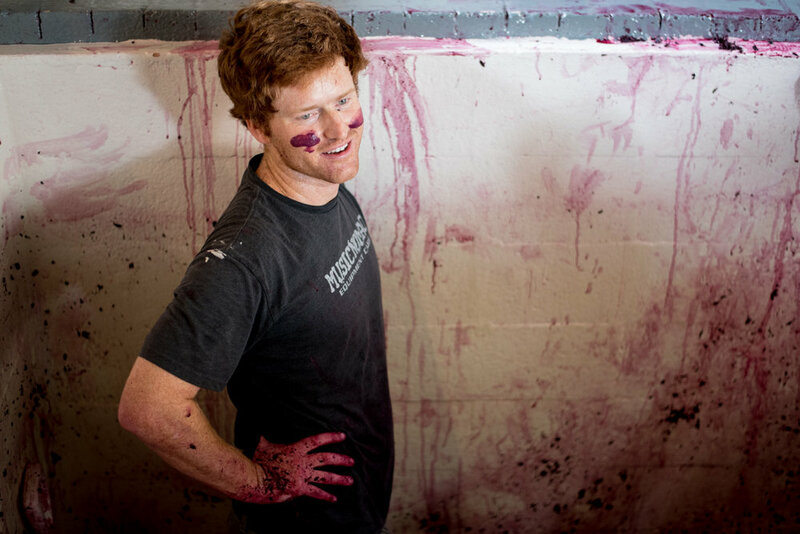 Mayacamas is blood, sweat, tears, and love. Few places in the world have meant more to me than Mayacamas. For almost 5 years, I served as Estate Director during an important transitional period in the history of the winery. 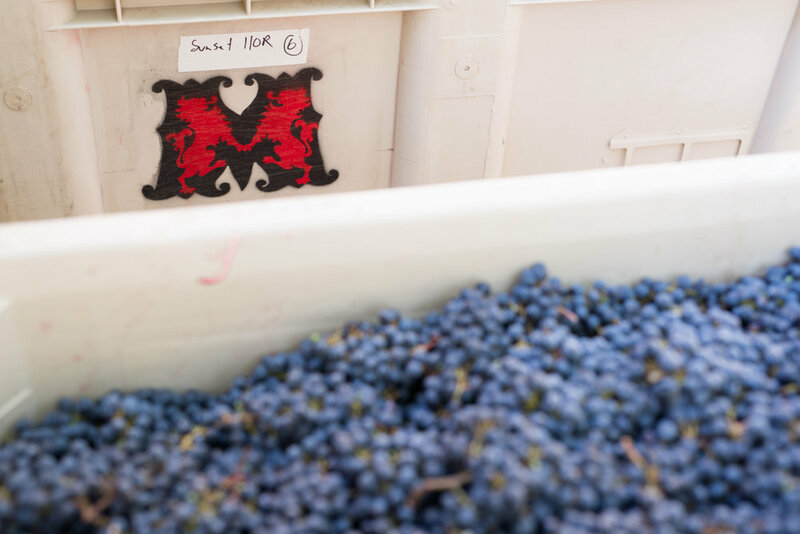 Working with a small team of dedicated friends, we drove the brand's restoration and returned Mayacamas to the cutting edge of the American wine industry. 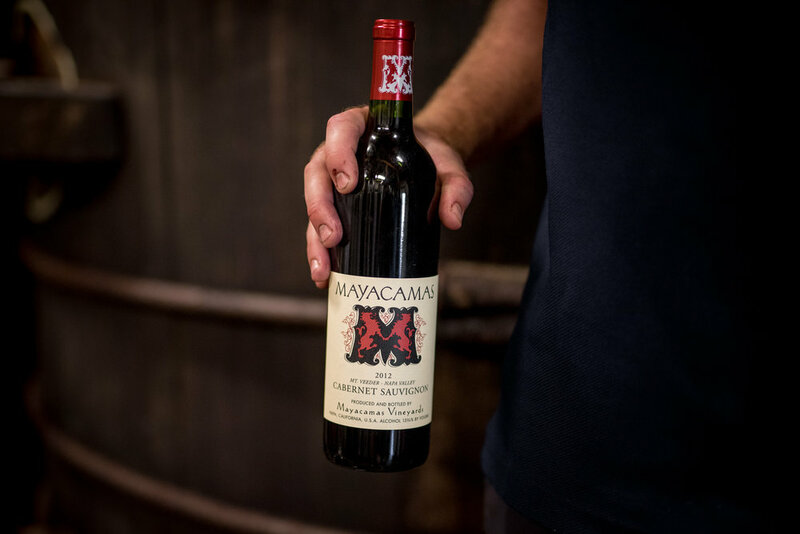 In a market that can be punishing to those working outside of the newer "modern" style, Mayacamas flourished thanks to the dedication and diligence of a hard-working team and their commitment to protecting the winery's incomparable legacy. 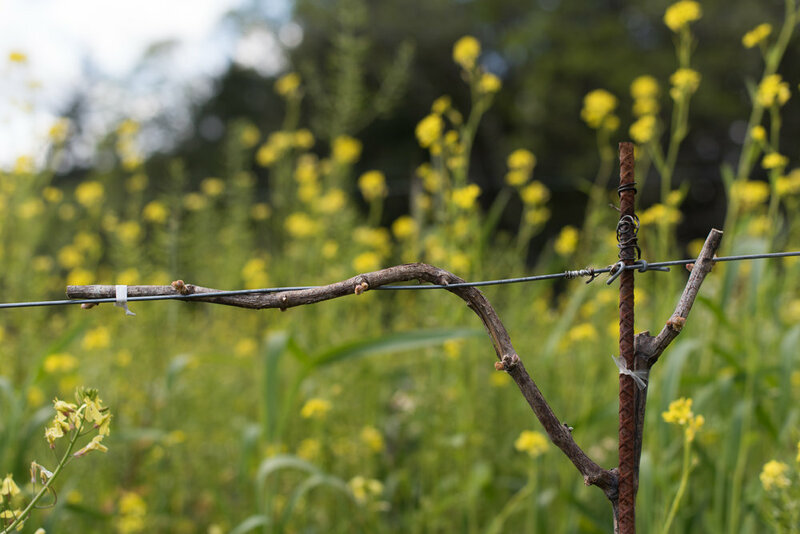 Located on 485 stunning acres at the top of Mount Veeder, the old stone winery is filled with history and spirit - it's a wild and precarious place that requires grit and dedication in order to find success; for 130 years, generations of stewards have enjoyed the same challenges and rewards. 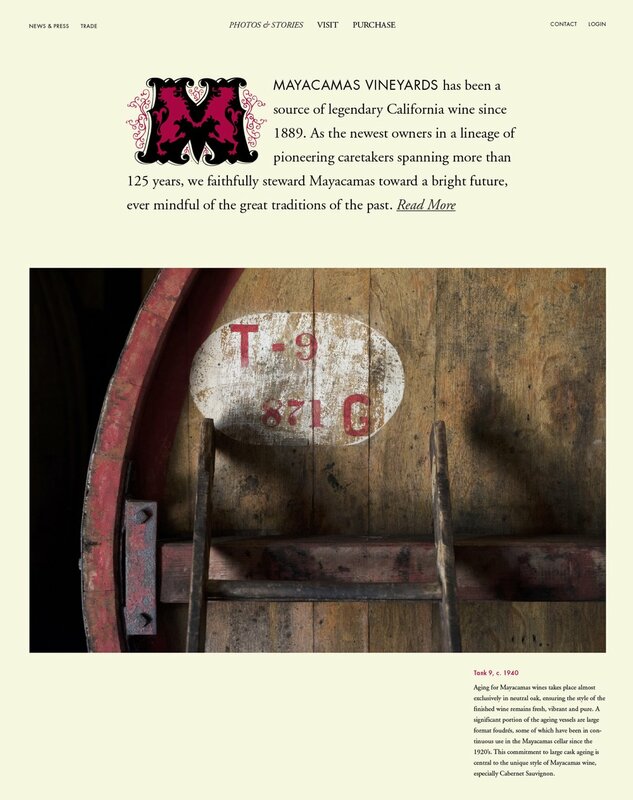 Working for Mayacamas was more than a job - it was a labor of passion and love, a chance to care for something truly special, and a chance to be different in a region where so much is the same.. Having been able to add my name to the short list of people who have been a part of Mayacamas' legacy is something I'll always treasure. Needless to say, the camera was never far away. I took these and many other pictures of Mayacamas over the course of my tenure, beginning in 2014. 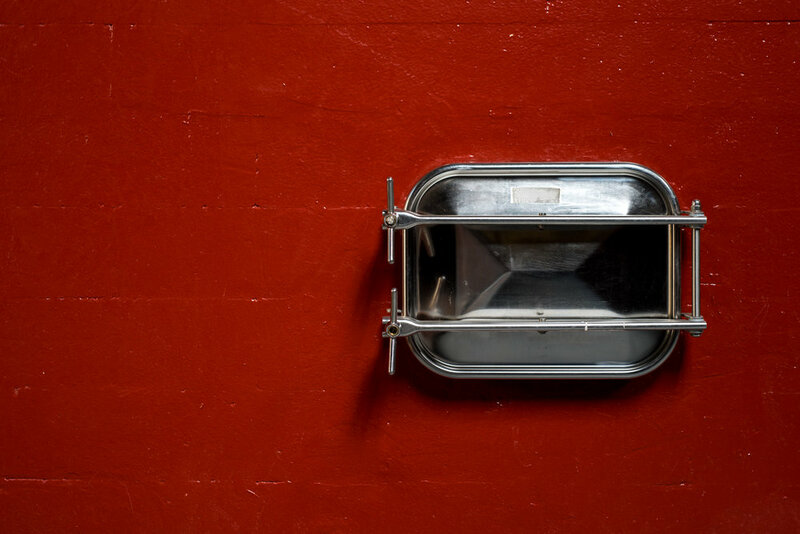 They are snapshots of easy days, hard days, satisfying work, and great friends.